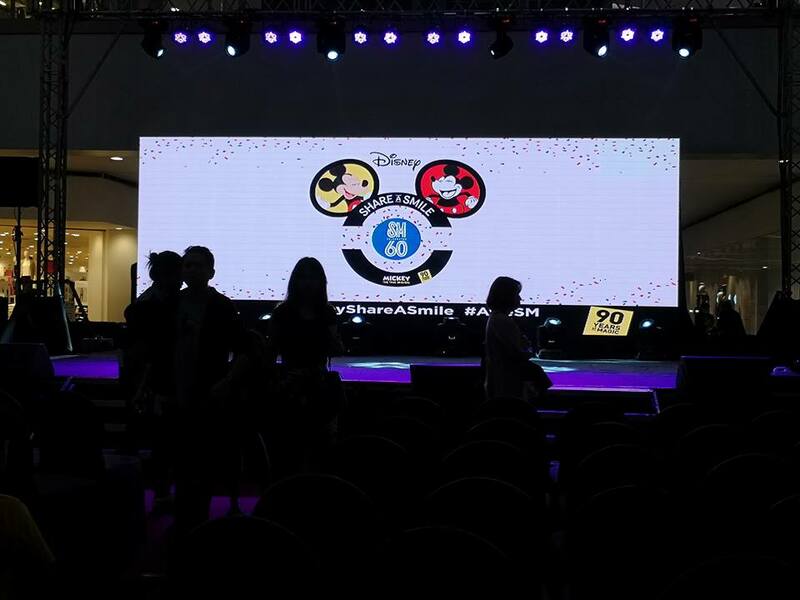 SM Supermalls and SM Retail team up for a spectacular Mickey Mouse 90 years anniversary with ‘Share-A-Smile’ campaign. The Walt Disney Company Philippines and ‘Share-A-Smile’ is a retail campaign with SM celebrating Mickey’s 90th anniversary in the Philippines. 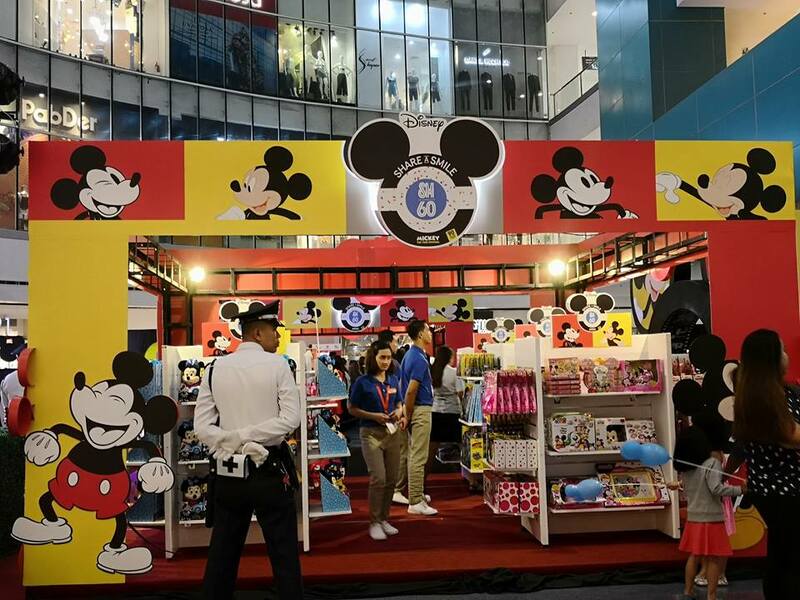 With Mickey-inspired merchandise –from shirts, toys, bags, and so much more fans of the beloved Mickey Mouse can definitely kick-off Mickey‘s birthday celebrations in the Philippines starting this September. 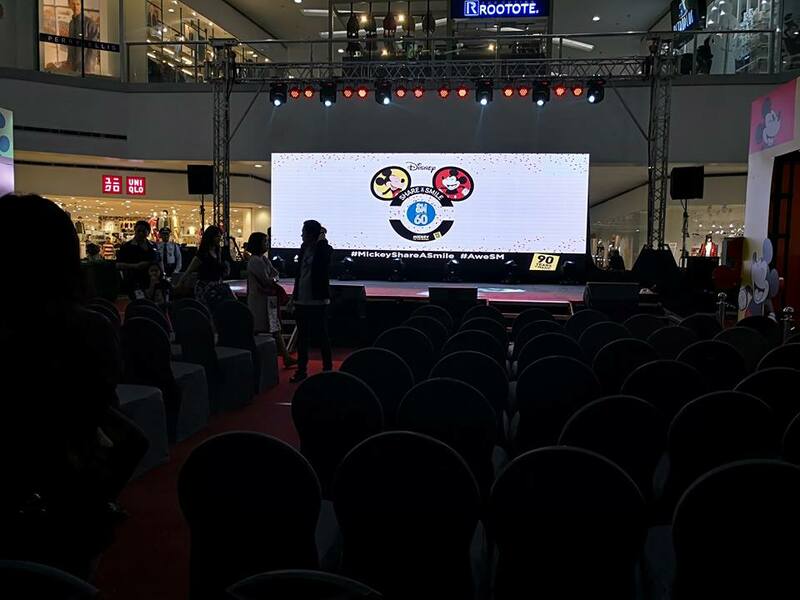 Until October 31, SM mall-goers are in for an immersive retail experience across 10 SM supermalls in Metro Manila. 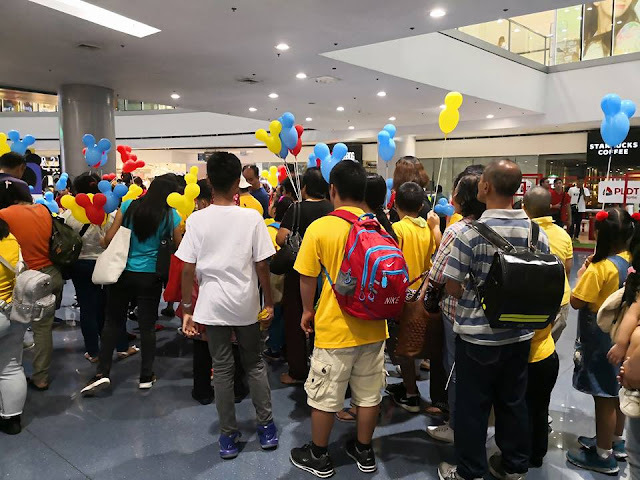 “Coming together to share smiles among malI-goers, we are honored to partner with Disney as they celebrate a magical milestone of giving unparalleled joy to kids and kids-at-heart.” said Jonjon San Agustin, SM Supermalls senior vice president for marketing. As part of the celebration, Disney and SM are releasing special-edition Mickey and Minnie plush toys marking the milestones of both companies. which will be available on Toy Kingdom nationwide. 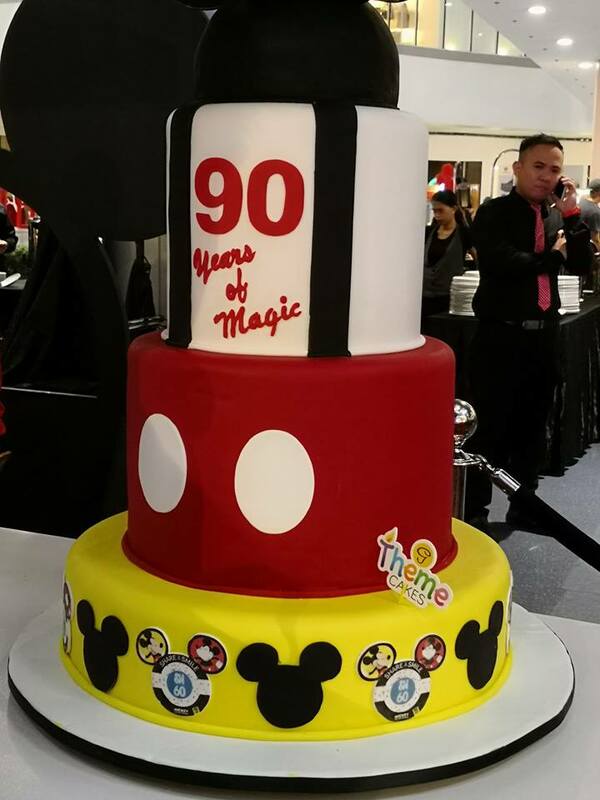 More so, celebrating Mickey’s anniversary comes with a bonus! 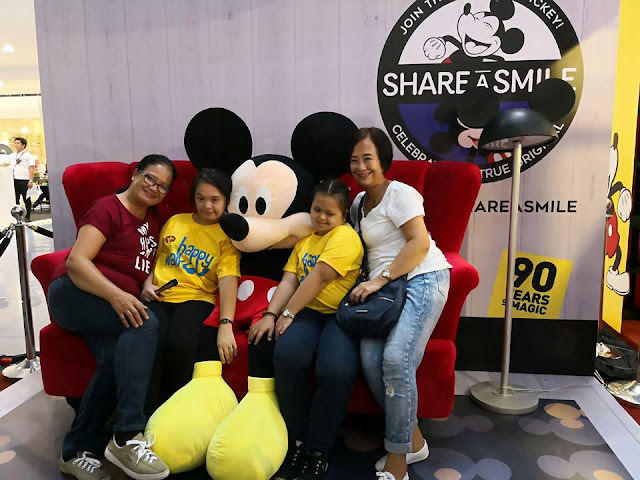 For a minimum spend of P1,000 for any Mickey ‘Share-A-Smile’ / SM 60th merchandise or Mickey Classic products, shoppers are entitled to a limited edition Mickey Tote Bag for free! 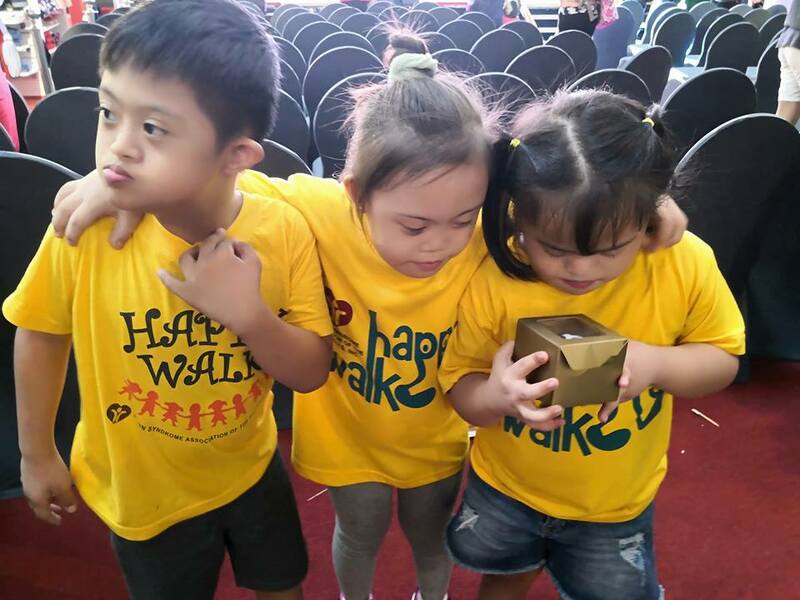 Shoppers can choose from four designs. For exclusive news about SM Supermalls, visit or follow SM’s official social media accounts on Facebook, Twitter and Instagram; and get an insider access to all the fun happenings at SM Supermalls nationwide through SM’s Viber Public Chat. Tweet your thoughts, upload and share your photos about your memorable moments at SM, then use its official hashtag #EverythingsHereAtSM.